What is a virtual inventory footprint? It's really just a more complicated way of explaining that the traditional models of purchasing goods, holding them in the warehouse and then shipping them are changing and hence creating a "virtual" inventory footprint in your warehouse. Handling the logistics of the new virtual inventory mode can be complicated so today we are discussing three software tools the MDS-Nx System offers to streamline and simplify the process. Cross-docking is a practice in logistics of unloading materials from an incoming semi-trailer truck or railroad car and loading these materials directly into outbound trucks, trailers, or rail cars, with little or no storage in between. This may be done to change type of conveyance, to sort material intended for different destinations, or to combine material from different origins into transport vehicles (or containers) with the same, or similar destination. The MDS System allows for cross docking in multiple ways but a simple example is our Special Sales Order System. 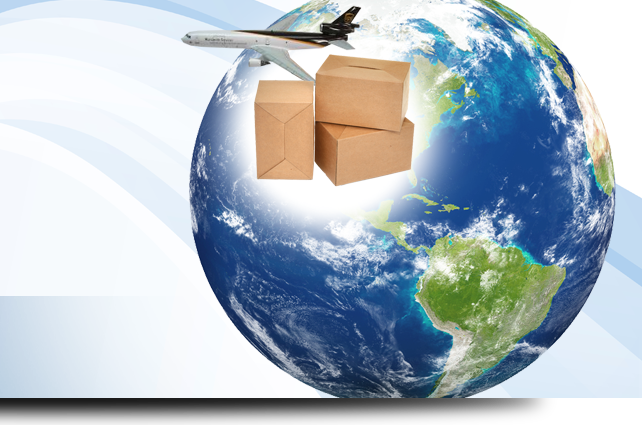 This Systems allow you to order items for a specific customer or customers and is different then a drop ship in that the items are shipped from your warehouse. Because of this you can aggregate multiple sales orders into one purchase order but still maintain specific allocation for which orders when the purchase order is received. This saves time in warehouse if the item is a special order for multiple customers, by allowing your company to receive it and getting alerted during the process to cross dock. This would move the good from the receiving location to the outbound shipping queue, rather then putting the goods away on the shelf and generating an additional picking document. Zero Inventory virtual systems, the MDS_nx System allows you to flag individual sales order line or entire sales orders as drop shipped from a specific vendor, once this option is chosen the system will automatically create a purchase order to your vendor and optionally send it electronically via email/fax/edi 850 Purchase Order. Once your vendor invoices you , either manually or via EDI 810 invoicing the system with then automatically Invoice your customer, no addl steps required. Next Day Vendor - Ship with other goods (SWOG) Often you may have a mix of goods on a single sales order and want to ship them together, this is often a requirement of some government or state contracts. to facilitate this the MDS-Nx system offers the Next Day/Ship with other Goods option. This will hold the inventory for the order and wait for all additional lines to come into the warehouse. Options exist to create the paperwork upfront saving time and effort by allowing the warehouse to manage the shipping, or it can create the paperwork and or electronically send to shipping when all goods are in warehouse. This allows you to combine both your virtual and physical inventory into a single shipping step. All three options let you extend the functionality of your supply chain and expand the product offerings to your clients, translating into increase sales and customer satisfaction. Disrupting the Supply Chain in a good way..